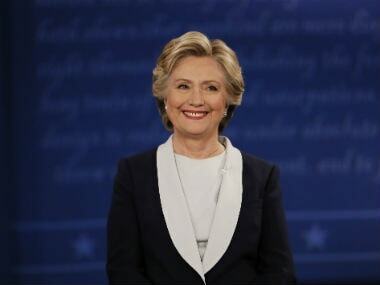 Hillary Clinton will explain what happened in her shock electoral defeat to Donald Trump, including the mistakes she made, in a book to be published in September. 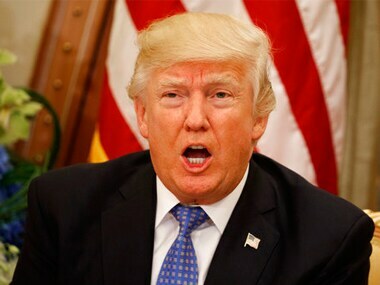 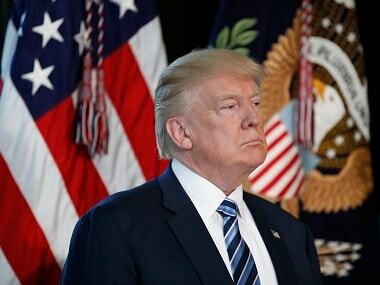 US President Donald Trump has departed for France, as yet another political firestorm swirled in Washington over allegations that Russia helped the Republican ascend to the White House. 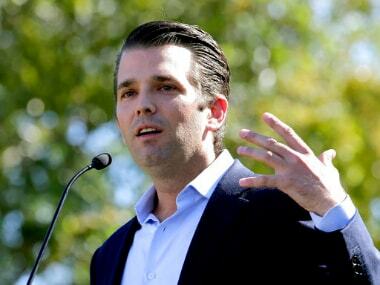 Washington: Donald Trump Jr, the eldest son of US president Donald Trump, has acknowledged that he "probably would have done things a little differently" when he met with a Russian attorney during his father's presidential campaign in June 2016. 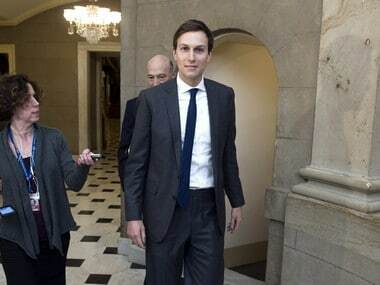 President Donald Trump's top adviser and son-in-law Jared Kushner, who is on the firing line for his reported attempt to set up a "back-channel" with Russia, has received support from US ambassador to the UN Nikki Haley.